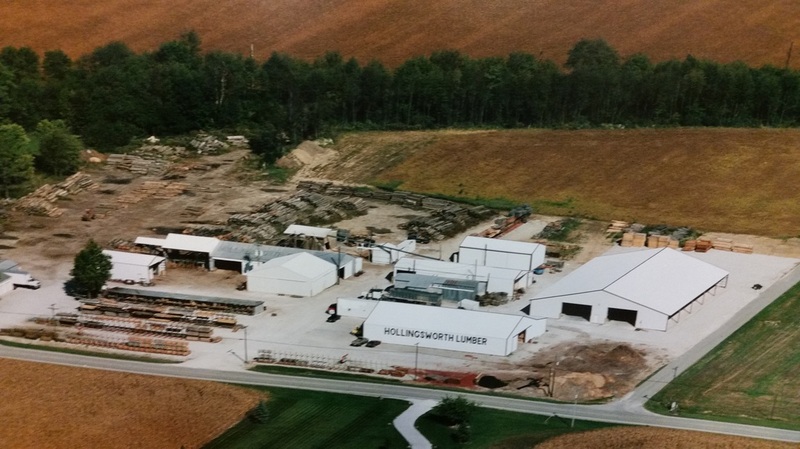 Hollingsworth Lumber is in its 4th generation of family ownership. We are a family oriented business that produces unique wood products. 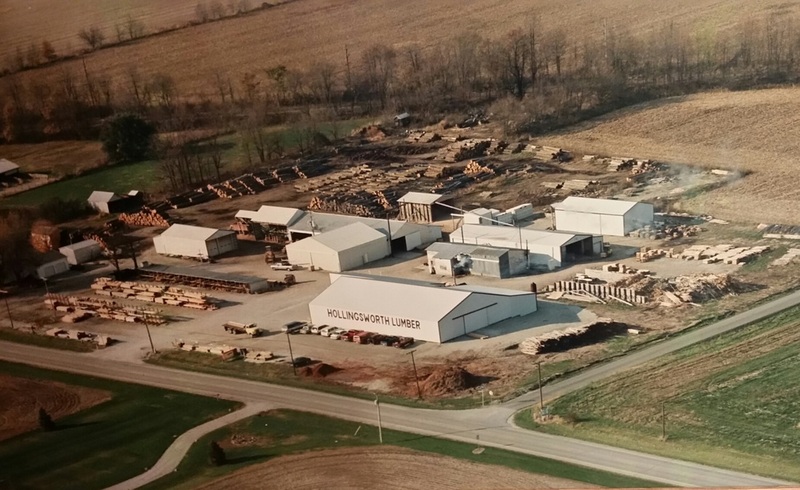 Our millwork facility is state of the art and equipped with planers, sanders and moulders along with quality minded personnel. We have capability to duplicate almost any custom trim profile and can produce any standard trim profile from any species of lumber. Other millwork capabilities include, but are not limited to, production of hardwood flooring, interior doors, and exterior wood siding. 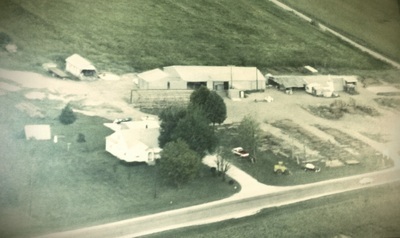 Because of our location in rural America, we've also found a niche for producing quality wood fencing products, mainly for the horse farm industry. 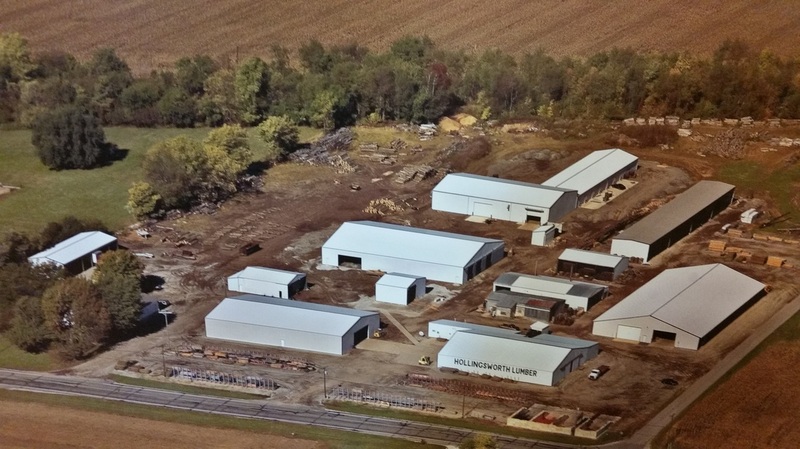 KILN DRIED HARDWOODS - IN STOCK: All species available in 4/4. Most species also available in 5/4, 6/4 and 8/4. Some species available 12/4 and 16/4. 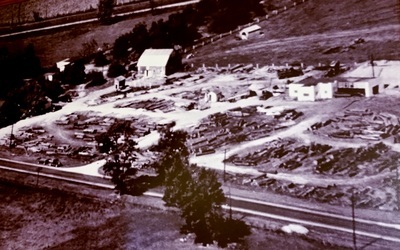 Aromatic Cedar, Ash, Basswood, Beech, Birch, Birdseye Maple, Brazilian Cherry, Buckeye, Buggy Oak, Buggy Soft Maple, Butternut, Cherry, Coffee Bean, Cottonwood, Curly Maple, Hackberry, Hard Maple, Hickory, Locust, Mahogany, Poplar, Quarter Sawn Red Oak, Quarter Sawn Sycamore, Quarter Sawn White Oak, Red Elm, Red Oak, Redwood, Sap Gum, Sassafras, Soft Maple, Spanish Cedar, Sycamore, Walnut, White Oak. OTHER WOODS - IN STOCK: #2 Pine, Clear Radiata or White Pine, Clear Yellow Pine, Cypress, Western Red Cedar, Inland Red Cedar. Planing, straight line ripping , sanding, thickness resaw, and custom moulding are all available upon request. We also supply hardwood flooring, doors, interior trim, stair parts, wood siding, hardwood plywood, and veneer. Rough sawn green construction grade hardwoods available also. Perfect for barn siding, horse stalls and fencing. 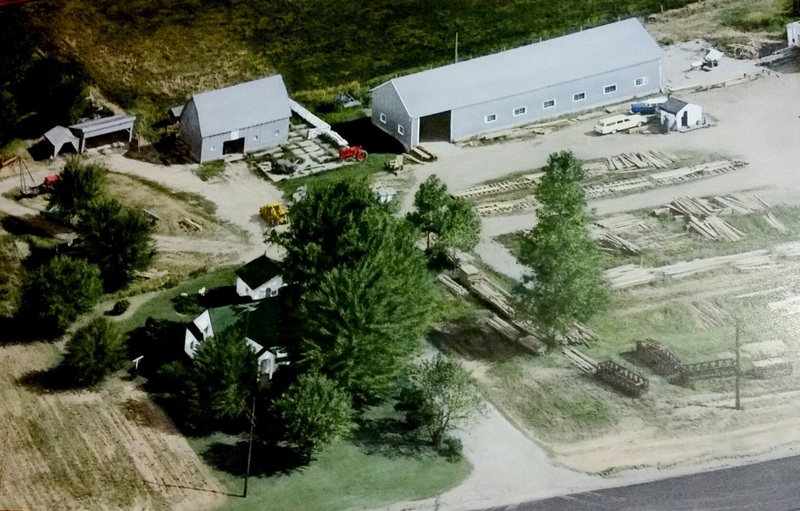 Wood fencing available - both farm and residental/privacy. Full line of framing lumber and treated lumber, OSB, CDX plywood, marine plywood, luan, hardboard, treated plywood, rough sawn fir and rough sawn pine plywood. 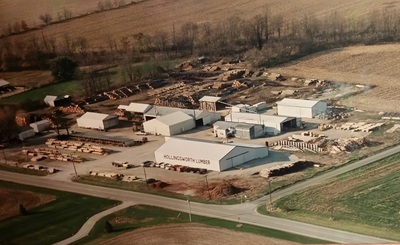 We also have mulch, sawdust, firewood, asphalt millings, and top soil.